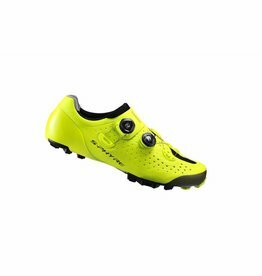 MX Competition Last – Featuring a larger toebox & tighter heel than the Comfort last but with less overall volume than the Sport last. 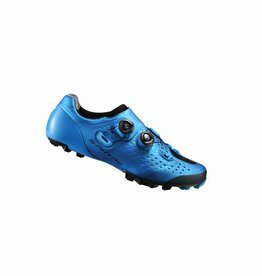 Exceptionally secure for hard riding/racing with enough room in the toebox to prevent binding when running up inclines or negotiating a hike-a-bike section. Designed for performance riding & racing. Just fantastic for my wide foot. 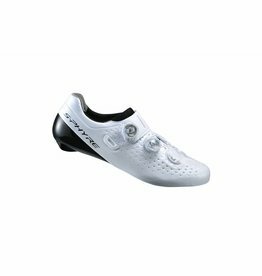 Have spent a fortune on Bont, Specialized, Shimano. 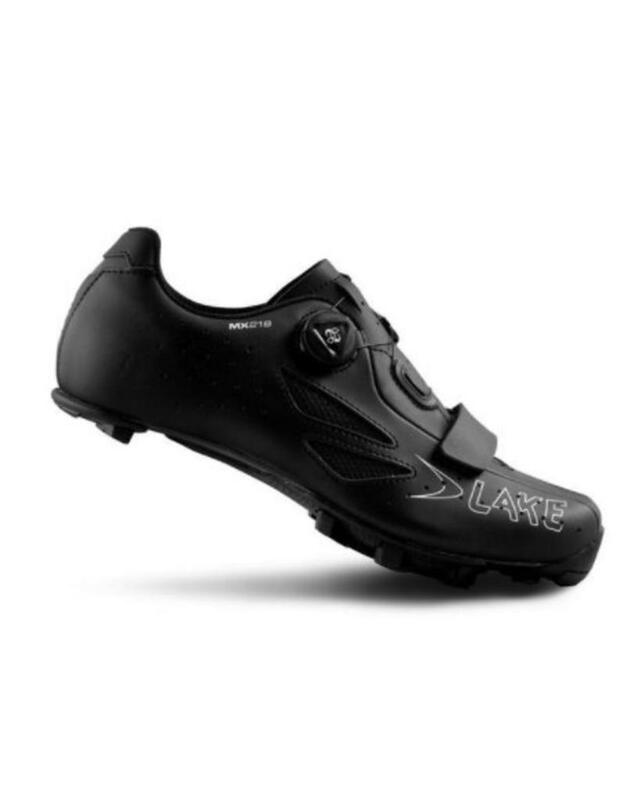 Reading so many reviews from people saying they have wide feet, who really don't, cost me $$$. 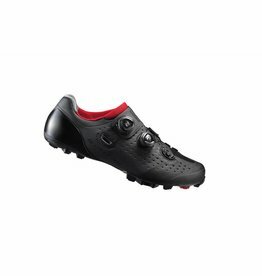 Finally a shoe that is not 2-3 sizes too long allowing me to get my cleats far enough back and my calves no longer fatigue. (Yes, I love them).